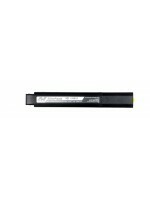 Want to use AA batteries in your Etrac, Explorer, or Safari? 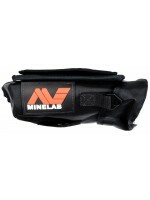 You can with this battery holder. 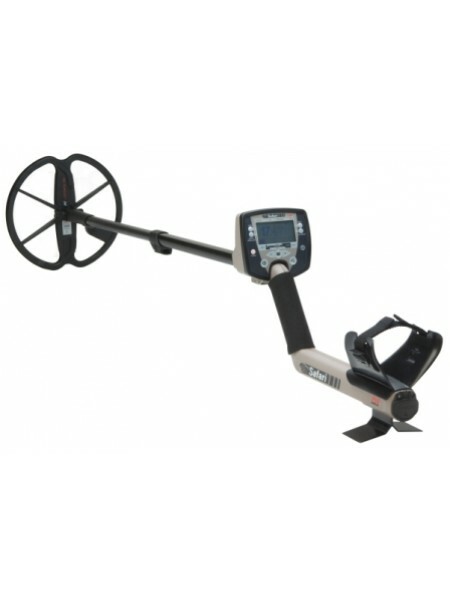 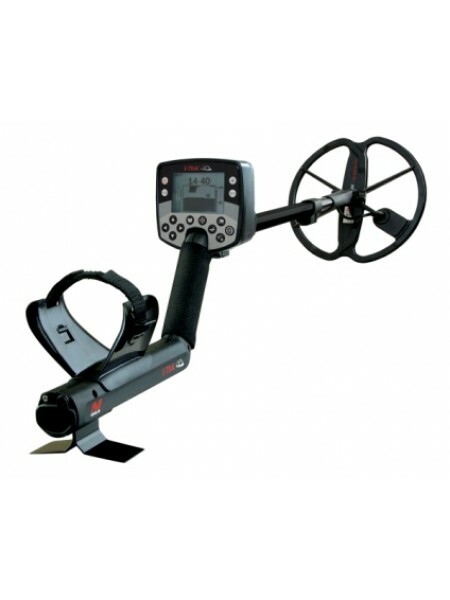 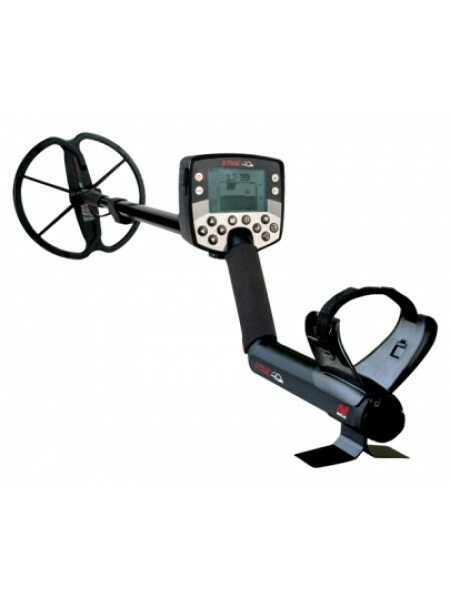 Minelab Etrac Minelab's highly advanced multi-frequency treasure detector Sc..